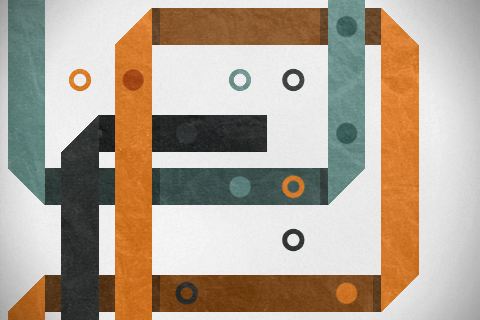 Recently stumbled upon Colorbind, an artful game for the iphone / ipod touch. 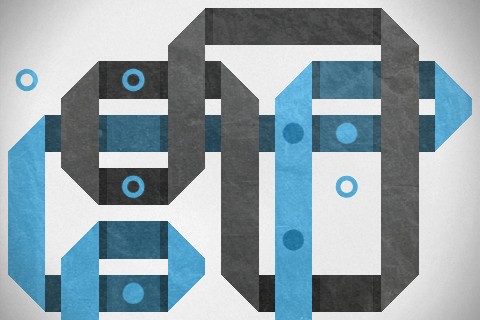 It’s a fun and mellow app where gameplay involves connecting dots as you weave color strips together using your finger. A nice feature is the ability to save the ribbon art you create while playing.